The country hotel Imada is located in Imada, to the south center of the island of La Gomera. It’s located in the picturesque village of Imada, known for its rehabilitated old school and teacher’s house. 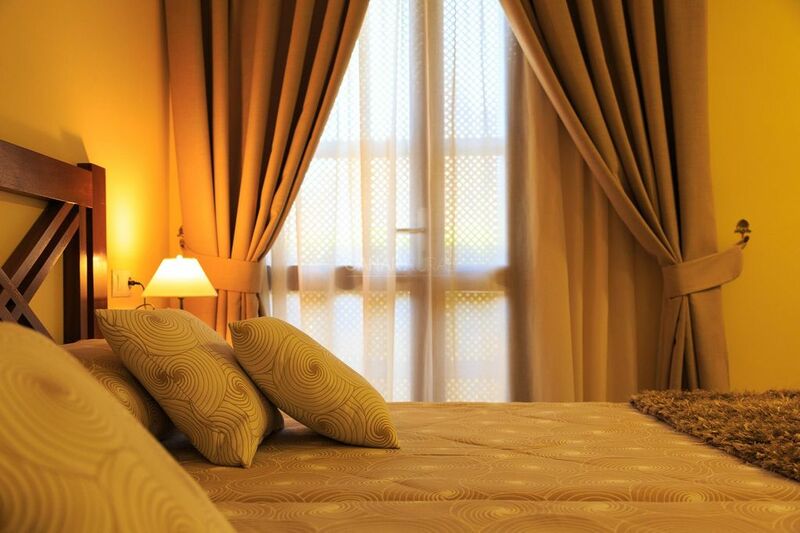 This establishment has 7 rooms, all with balconies and beautiful views to the town and to the majestic Roque de Imada. The hotel has a nice dining room and a large terrace to relax. There are wonderful views to the town and to the Roques everywhere in the hotel. All rooms are comfortable and have been carefully decorated in traditional style with some antique elements such as wooden balconies. The hotel has 7 double rooms. Double rooms for individual use. All rooms have: complete bathroom with shower (with hairdryer, bathroom amenities), bathrobe (on request), heating, safe (optional) and television. Continental breakfast (optional, not included in the price). * Free cots up to 2 years (on request). * Picnic - packed lunches (on request). * Dinner at the hotel restaurant. * Cards accepted: Visa, MasterCard. * Car rental, tourist information, etc. * Safe in rooms (optional). Hotel located in the vicinity of the Garajonay National Park, in one of the most emblematic spots of La Gomera, the Caserío de Imada. Through the paths that cross the village of Imada, hundreds of tourists travel every day to the nearby National Park. In the opposite direction, you get the municipal coast of Playa de Santiago. The hotel is the ideal place to get to know the town and the south center of the island, as well as to practice hiking through the wide variety of trails that connect not only the town with the high areas, but with the diversity of this unique natural space. It’s also the ideal place to get to know the Garajonay National Park or to forget about stress in a completely quiet and cozy space. It is only 20 minutes by car from Playa Santiago, one of the largest beaches of the island and home of many shops and restaurants. All rooms are comfortable and have been carefully decorated in traditional style with some antique elements such as wooden balconies. The hotel has 7 double rooms. Double rooms for individual use. All rooms have: complete bathroom with shower (with hairdryer, bathroom amenities), bathrobe (on request), heating, safe (optional) and television. Free Wi-Fi, both in all common areas and hotel rooms General services: Continental breakfast (optional, not included in the price). *Terrace *Pub *Reception *TV room. * Non-smoking rooms *Smoking area *Heating * Bathrobes (on request) * Free cots up to 2 years (on request). * Picnic - packed lunches (on request). * Dinner at the hotel restaurant. * Cards accepted: Visa, MasterCard. * Car rental, tourist information, etc. * Safe in rooms (optional). Por lo demás cómogo y bonito.